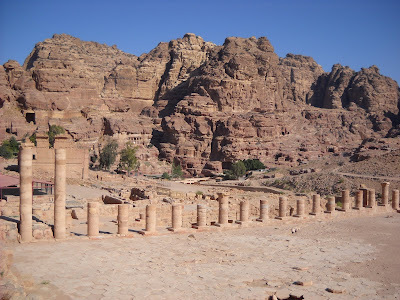 Had an opportunity to make a brief trip to the famous city of Petra in the south of Amman. 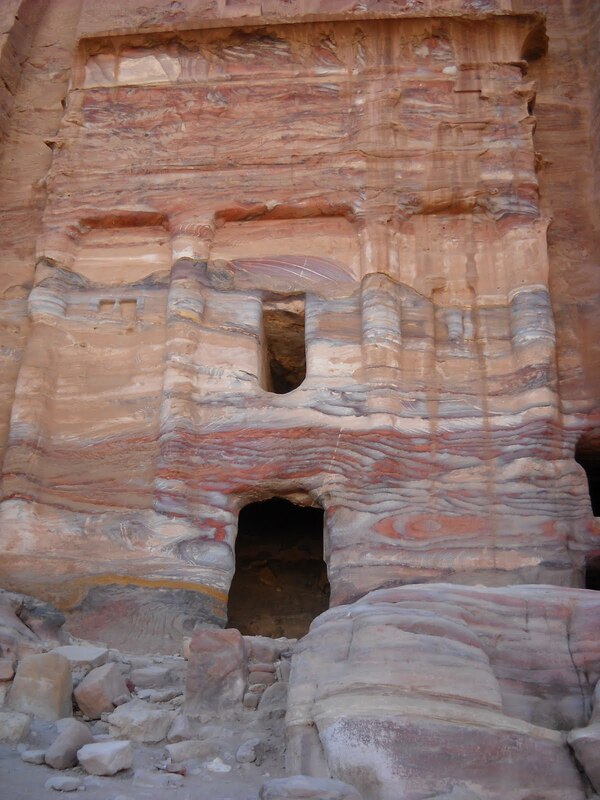 This rock hewn icon of Nabatean civilization dates back to the 6th century B.C. and was made famous in the USA by Indiana Jones. 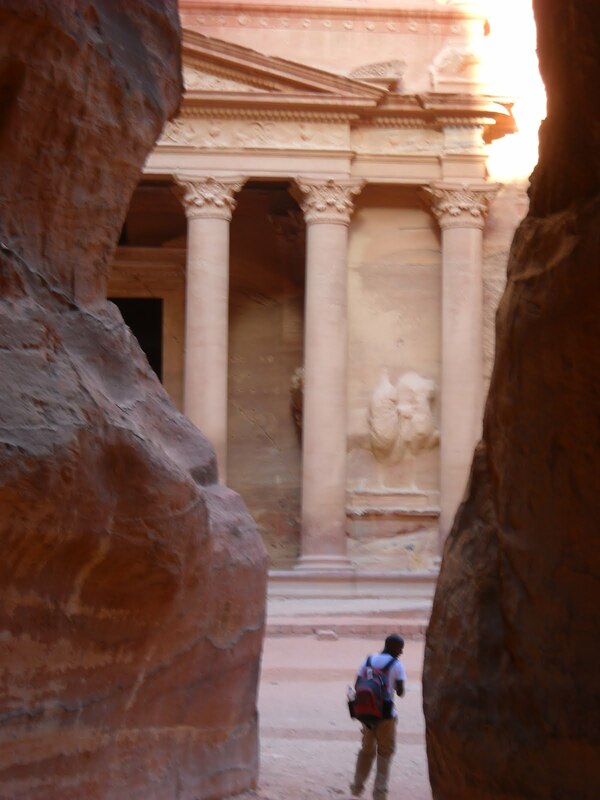 This "rose red city half as old as time" is now Jordan's major generator of tourist revenue. 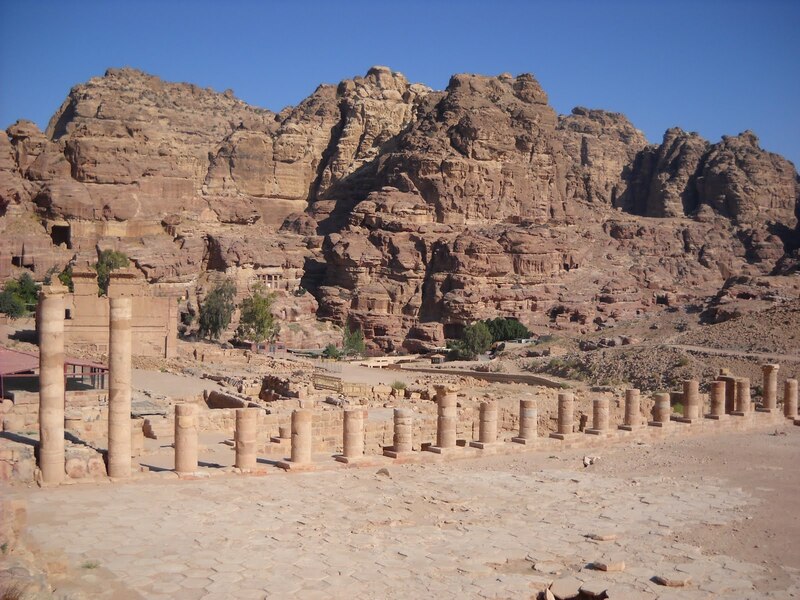 For 33 JD, you can search and explore the tombs, houses, and temples cut from the rock, and marvel at the Nabateans sophisticated drainage system. 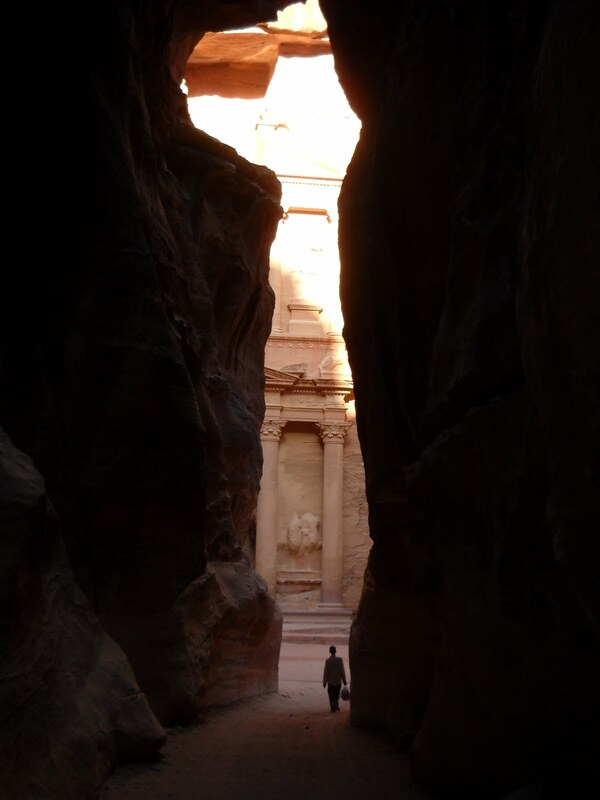 It was worth the trip, if only to walk a mile through a creek bed in order to see the morning sun glinting off Petra's most magnificent building--the Treasury. 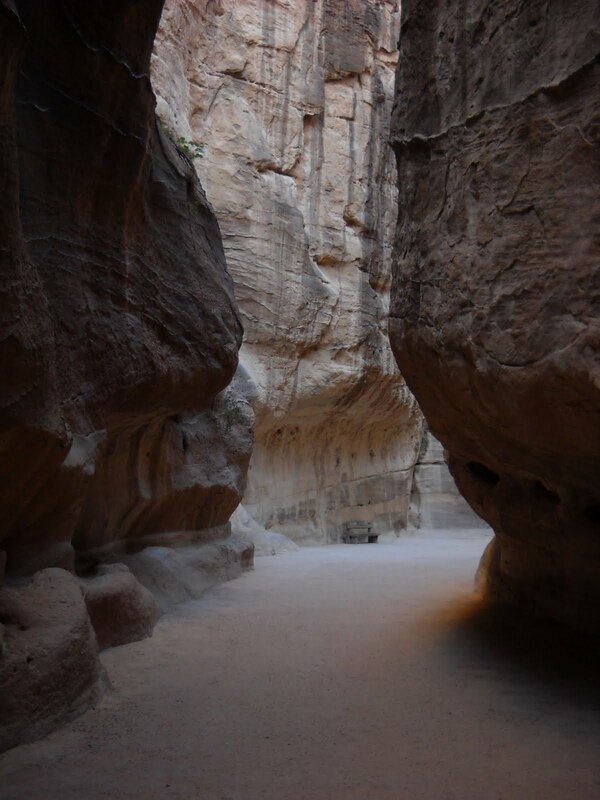 "Where the Middle East Meets Africa"